What Is The Statute Of Limitations For A Michigan Bus Accident Case? Our Michigan bus accident lawyers represent individuals injured due to the negligent driving of a bus driver or a defect on the bus. We also represent individuals who were not on the bus, but rather were in other cars, on motorcycles or bicycles, or pedestrians and were injured due to the negligence of a bus driver. In Michigan, a person injured in a bus accident must generally file a lawsuit within three years of the date of the accident under the statute of limitations. If you fail to meet these deadlines, your case will be destroyed forever and you cannot sue for your injuries. There is also a time limit for filing a lawsuit against your insurance company. If your insurance company refuses to pay your No-Fault insurance benefits, you must file a lawsuit within one year of the date on which the last unpaid No-Fault benefit was incurred. If you fail to file your lawsuit within this one year period, you will lose the right to have the benefit or expense paid. It is essential that you contact an experienced Michigan accident and injury lawyer as soon as possible so that you do not lose your rights to a fair settlement. 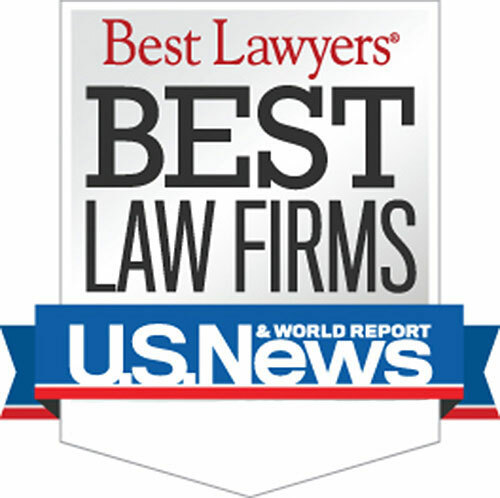 Who is the best Michigan Pedestrian-Bus Accident Lawyer? 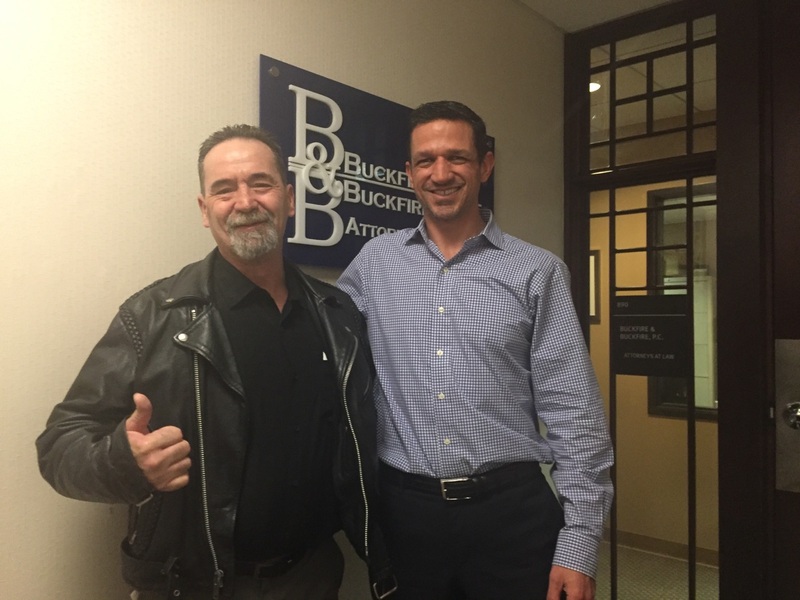 The attorneys at Buckfire & Buckfire, P.C. understand issues relating to pedestrian and bus accidents. This allows us to get the best settlements for our clients. It is important to have an attorney not afraid to fight for you when you have dealt with any hotel shuttle bus issue. For more information about your legal rights after a Michigan car accident, you can order our FREE book, "The Ultimate Michigan Car Accident Handbook." The book serves as a guide to victims of Michigan automobile accidents on their legal rights. We will send out the book immediately to you. We will represent you in your Michigan bus accident case under our NO FEE PROMISE. This means that you will not be charged any legal fees whatsoever unless we obtain a settlement or recovery for you. You have absolutely no obligation for legal fees unless we win your case. If we do not obtain a settlement for you, you owe us nothing! If you or a family member has been the victim of a Michigan bus accident, you should contact our office immediately to discuss your case. There are strict time limitations for filing bus accident cases in Michigan. If you wait too long your case may be barred forever. Call us now at (800) 606-1717 or simply submit this contact form and we will get back to you quickly.